Diversity Saturday- Food Around the World! 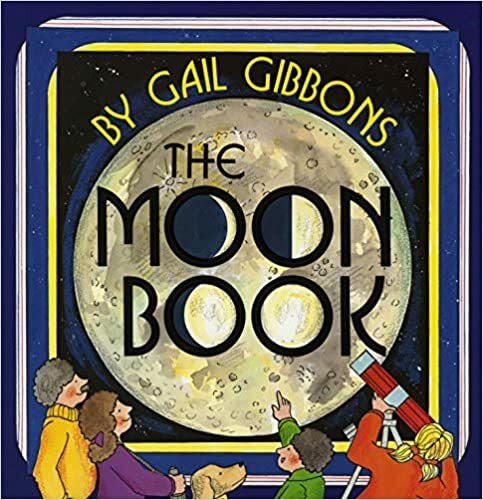 I’m excited to be participating in Diverse Children’s Books, celebrating diversity in children’s literature hosted by Katie @ The Logonauts; Myra @ Gathering Books, Mia @ Pragmatic Mom, Crystal @ Reading Through Life and co-blogger @ Rich in Color and Carrie @ There’s a Book for That. 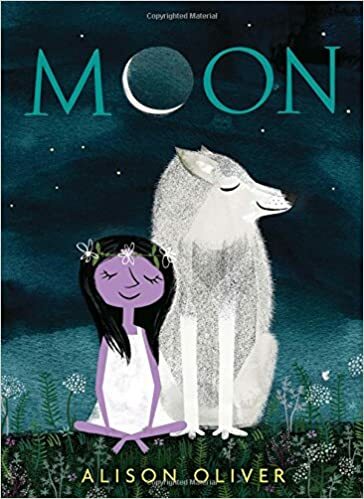 If you have your own diverse children’s books you’d like to share, head over to Katie’s blog to link up. 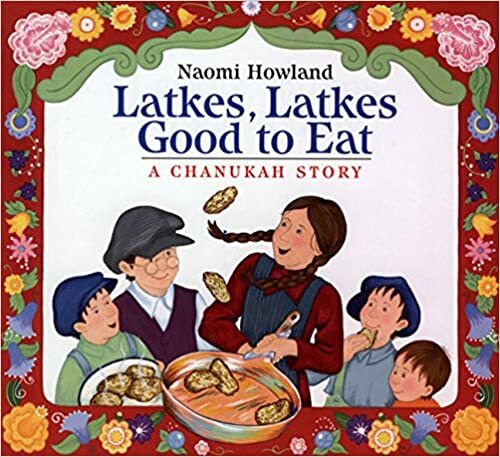 Today I am celebrating diversity through picture books about FOOD – a delicious way to learn about different cultures! 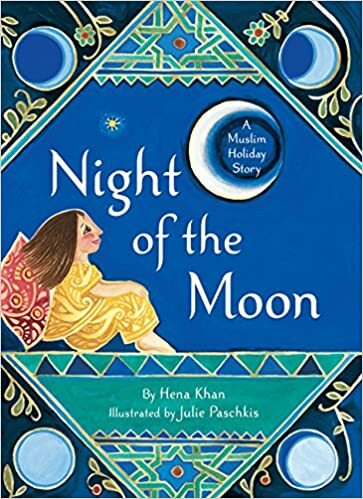 Many of the students in my school come from diverse backgrounds, so these books are excellent anchors for making connections, a starting point for a inquiry unit on food and cultures around the world, or creating a multicultural cook book filled with recipes and stories. A lively, lovely story about grandparents visiting from India. 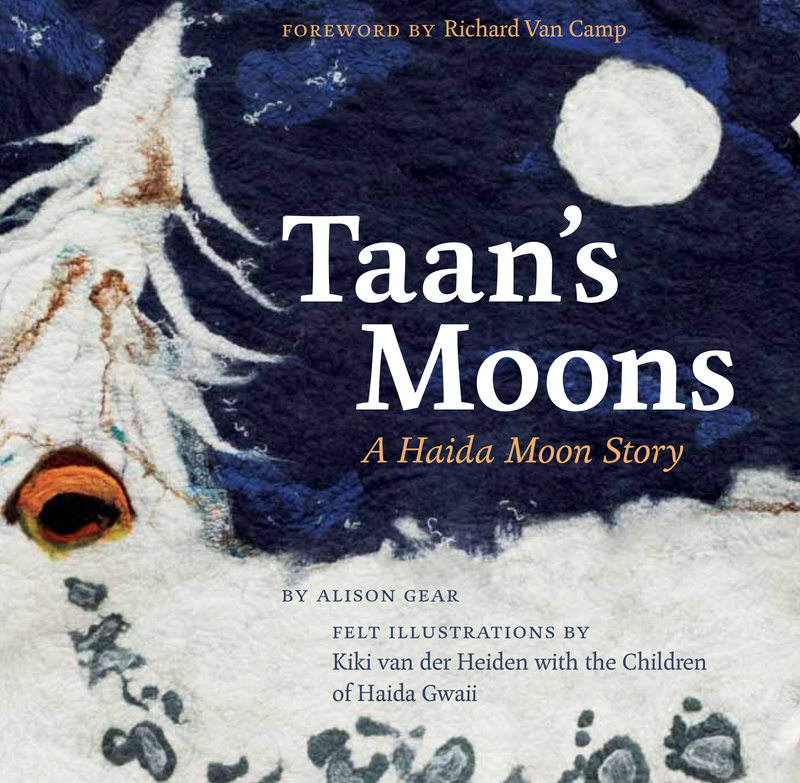 Many cultural traditions are shared through the grandfather’s stories, great illustrations and playful tone. 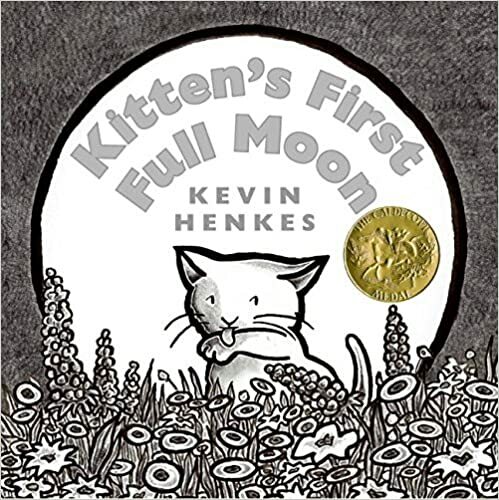 This is a perfect connect book for my students! 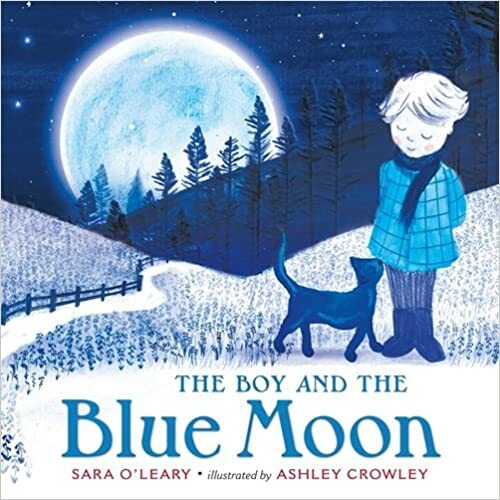 Sweet imaginative story originally published in India. 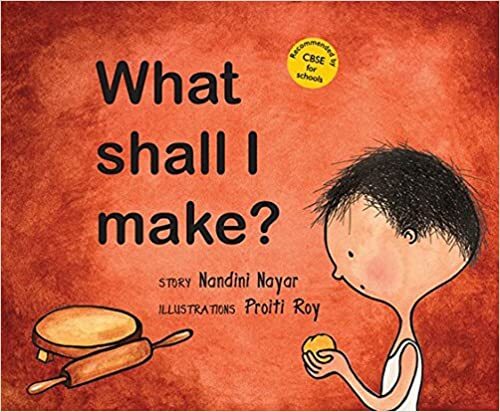 Neeraj’s mother gives him some chapati dough to play with while she cooks. “What should I make?” he wonders? His little ball of dough morphs into a snake, a mouse, a cat, and a lion, until finally – a big round chapati hot and puffy from cooking on the tavawho. 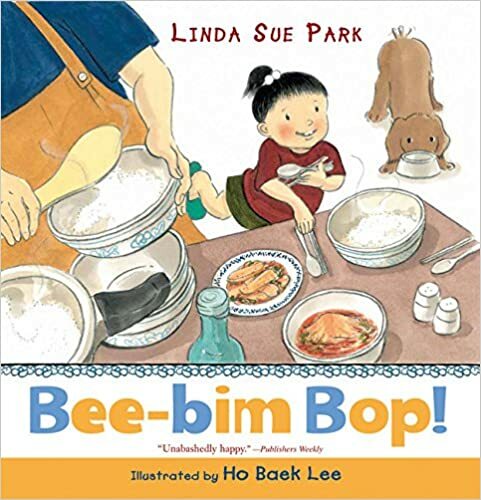 This lively rhyming book follows a young girl as she and her mom make a traditional Korean dish called Bee-bim bop, which translates to “mixed-up rice.” From the grocery store to the kitchen, this book shows diverse characters, foods and language. A wonderful recipe is included that even has parts for a child and parts for the grown up. Love the language in this one. 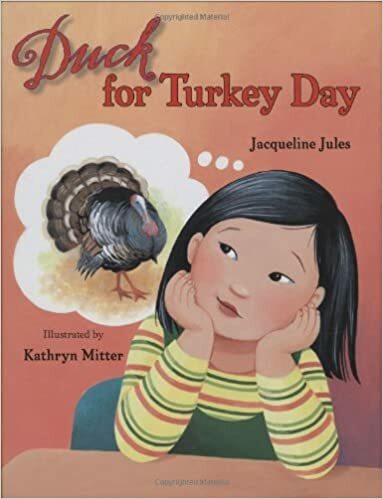 Excellent book for explaining diversity and inclusion as a young girl worries that her family is having duck on Thanksgiving instead of the traditional turkey. A great message that no matter how you celebrate or what you eat, it’s the gathering of family that is important. 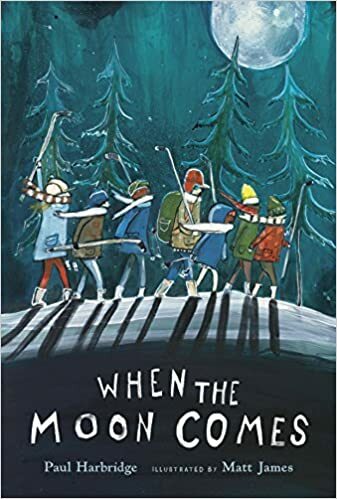 This would make a perfect book for making connections for my students. 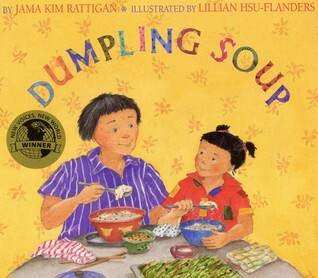 Wonderful, simple story that follows a family sharing the many small dishes in a traditional dim-sum restaurant. I enjoyed the explanation of some of the dishes as well as the history of this Asian tradition. A perfect connect book! 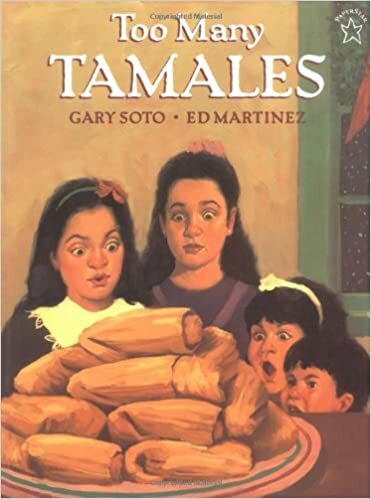 A touching story of a young girl named Maria who loses her mother’s wedding ring as she makes traditional tamales for a holiday celebration during the Christmas season. Problem solving, family support and culture all woven together. 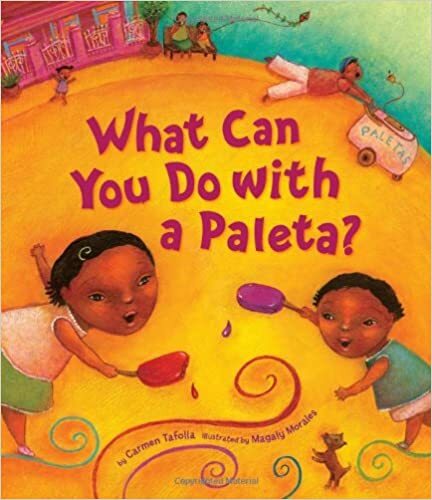 Children will make many connections to the ice cream truck when reading this book about a young girl who is waiting for the “Paleta truck” to arrive in her neighbourhood one hot summer day. I love the colorful, lively illustrations in this book and the writing that focuses on the many senses of the “bario” (neighbourhood). 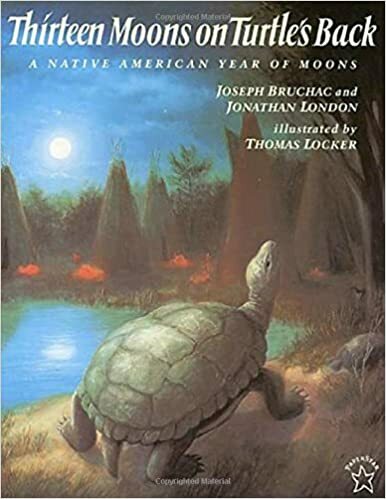 This would be an excellent anchor book for writing about place and using your senses. 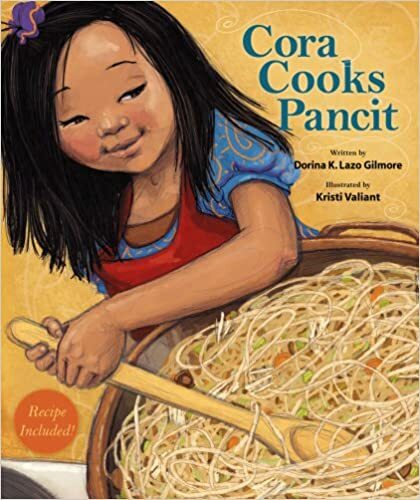 This story is about a young Filipino-American girl, named Cora, who finally gets the chance go help her mother cook her favorite Filipino Dish, Pancit. I enjoyed how both the process of cooking and the heritage of the dish are woven through the mother’s stories while they are cooking. Beautiful illustrations and recipes included! 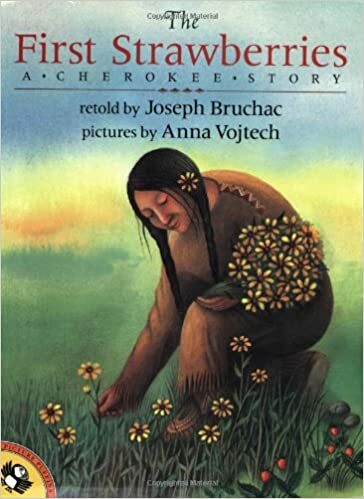 Traditional Cherokee legend which tells the story of how the first strawberries came to be. 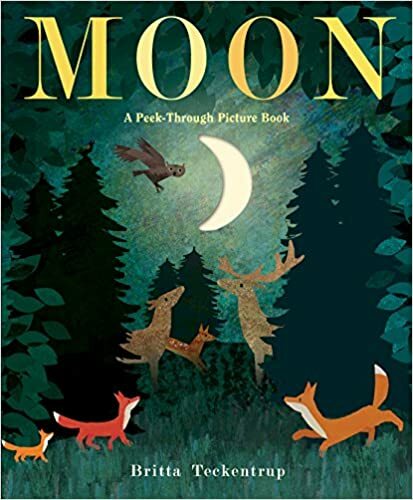 Respect, kindness, relationships and nature are all themes included in this book. 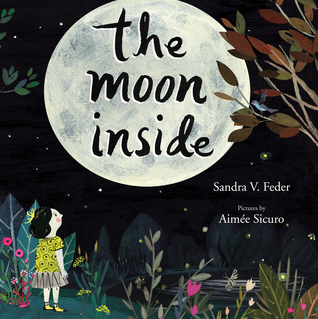 Gorgeous illustrations. 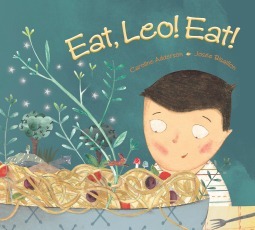 When Leo doesn’t want to eat Nonna’s lunches she comes up with an intriguing tale for each dish. The pages of this book are filled with vivid illustrations, tradition, and the love of food and family. I loved the additional glossary of Italian words and the spread about pasta names with their Italian origins. 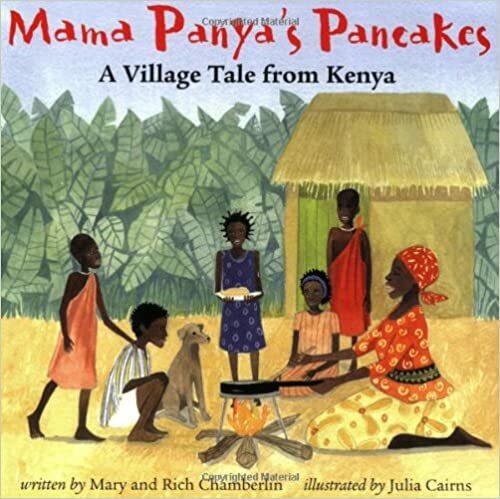 When a young boy and his mother go to market to buy ingredients for her famous pancakes, he generously invites the whole village to join them! Now Mama is worried they won’t have enough to go around. Wow… this touching book contains so many themes besides food, it’s hard to list them all: sharing, generosity, hunger, culture, community, Kenya, market. 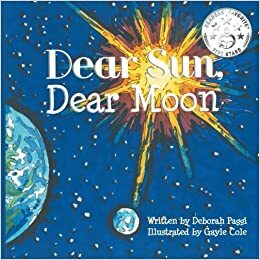 An important book about sharing what little resources you have. 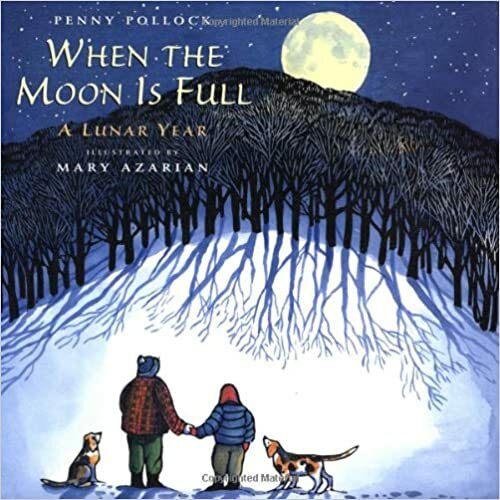 Wonderful story celebrating Chanukah with a Russian Jewish version of the magic cooking pot. 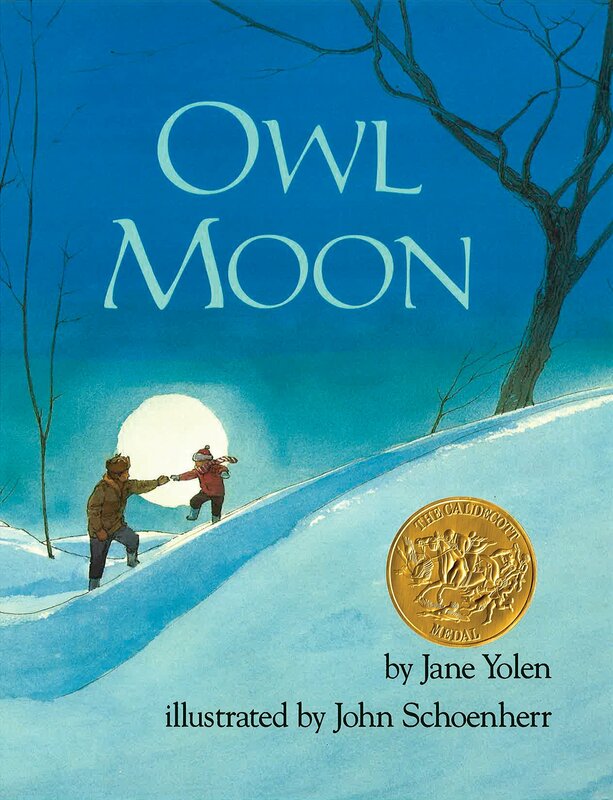 Would be great to pair with Strega Nona and the Magic Porridge Pot. 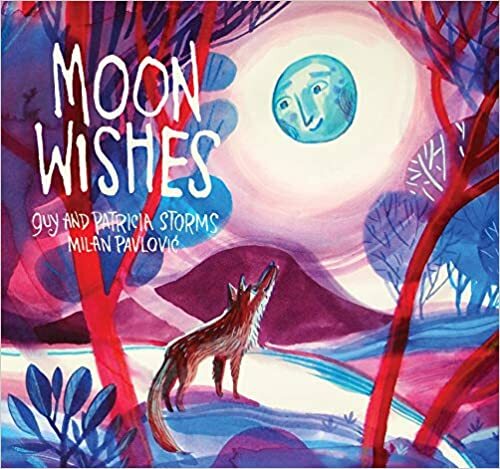 Colorful, expressive illustrations similar to Patricia Polacco. 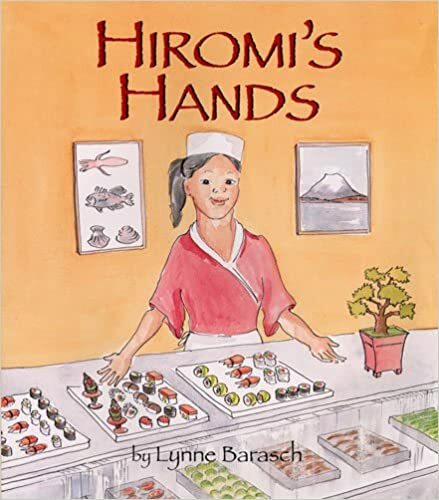 The true story of Hiromi Suzuki, a Japanese American girl who defied tradition to train at her family s restaurant, and became one of the first female sushi chefs in New York. Great introduction to sushi and would be a great segue into a discussion about immigration with older students. 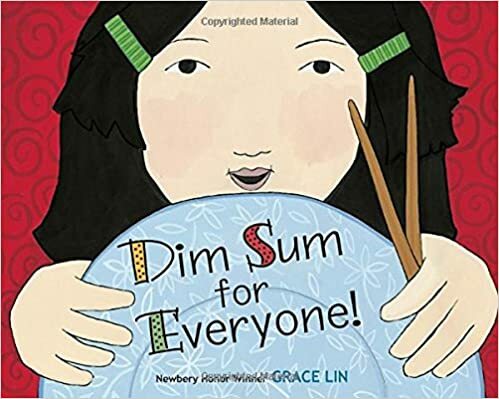 A young girl discovers a multitude of different traditional rice dishes in her neighbourhood from all different countries. 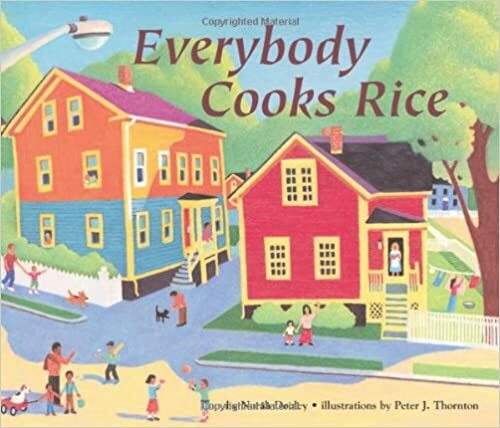 This book is from a series which includes Everybody Brings Noodles and Everybody Serves Soup. It would be a great launch for an inquiry into the history and uses of rice around the world. When Wilma Lee looks at her boring plate of beige food she decides it’s time to take action. She visits her neighbors where she learns how to cook colorful food from Thailand, Mexico, Lebanon, and Paris. 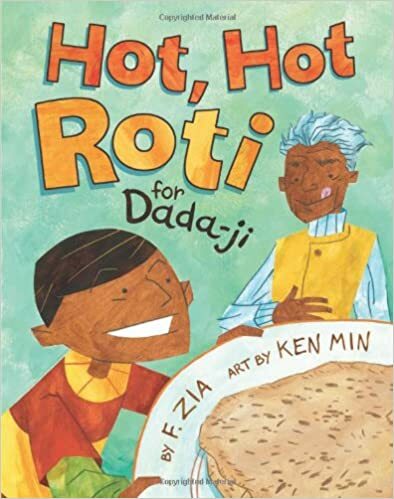 Told in rhyme with vivid illustration this fun book is perfect for discussing diversity and trying new dishes. Hungry yet? 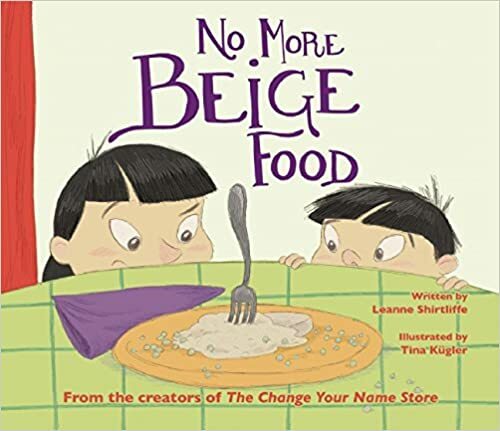 Hopefully hungry for some of these delicious picture books to share with your students and celebrate diversity through food! What are your favorite food books?